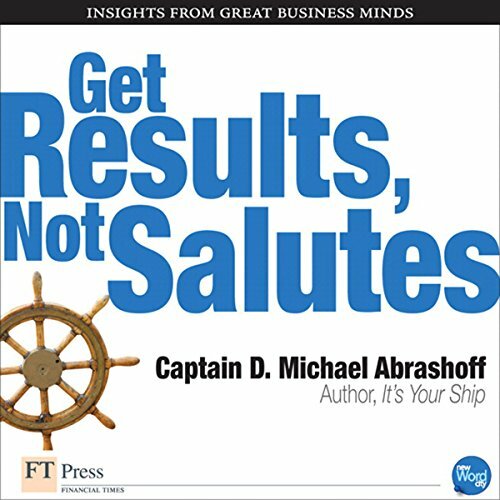 Showing results by author "Captain D. Michael Abrashoff"
The story of Captain Abrashoff and his command of USS Benfold has become legendary inside and outside the Navy. By governing his ship through his unique management techniques, Abrashoff turned the Benfold into a model of naval efficiency, with amazing cost savings, the highest gunnery score in the Pacific Fleet, and a highly motivated and top performing crew. 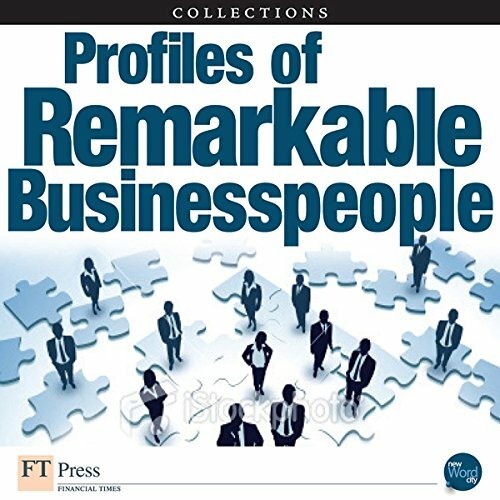 Here, Abrashoff focuses on leadership, motivational, and management insights. 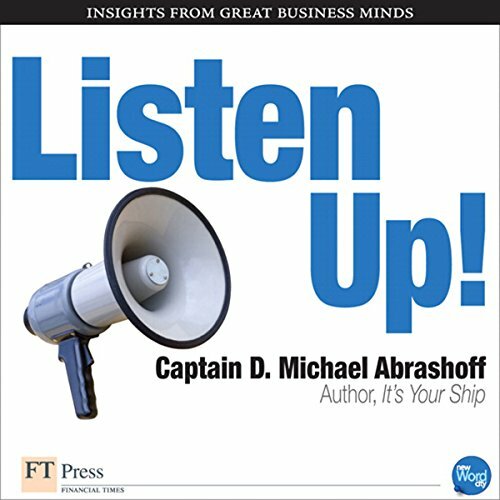 Mike Abrashoff learned about leadership as captain of the USS Benfold, a guided-missile destroyer that he and his crew transformed from a dysfunctional disgrace into the best damn ship in the U.S. Navy. He told that story in a best-selling book, It's Your Ship. Now he's distilling the lessons of that experience, plus what he's learned as a consultant and speaker, into a series of brief, practical guides to effective leadership. This one focuses on turning around a troubled organization. 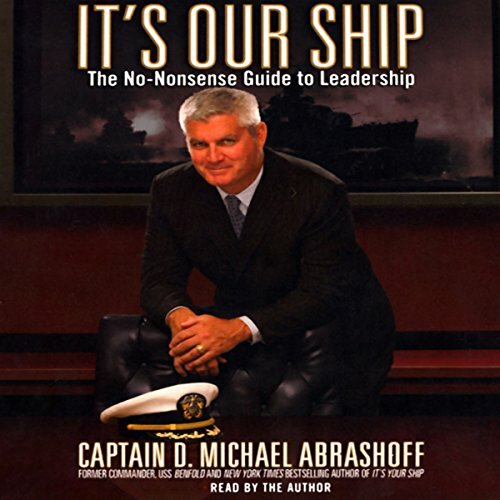 Mike Abrashoff learned about leadership as captain of the USS Benfold, a guided-missile destroyer that he and his crew transformed from a dysfunctional disgrace into the best damn ship in the U.S. Navy. He told that story in a best-selling book, It's Your Ship. Now he's distilling the lessons of that experience, plus what he's learned as a consultant and speaker, into a series of brief, practical guides to effective leadership. This is one of them, and it tells you how to cut through the nonsense to get solid results. 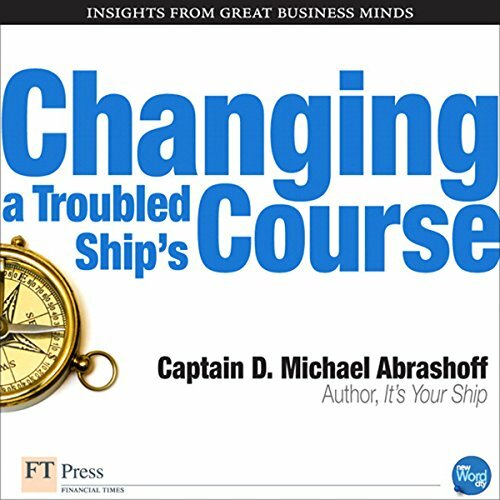 Mike Abrashoff learned about leadership as captain of the USS Benfold, a guided-missile destroyer that he and his crew transformed from a dysfunctional disgrace into the best damn ship in the U.S. Navy. He told that story in a best-selling book, It's Your Ship. Now he's distilling the lessons of that experience, plus what he's learned as a consultant and speaker, into a series of brief, practical guides to effective leadership. This is one of them, and it's about the power of listening.